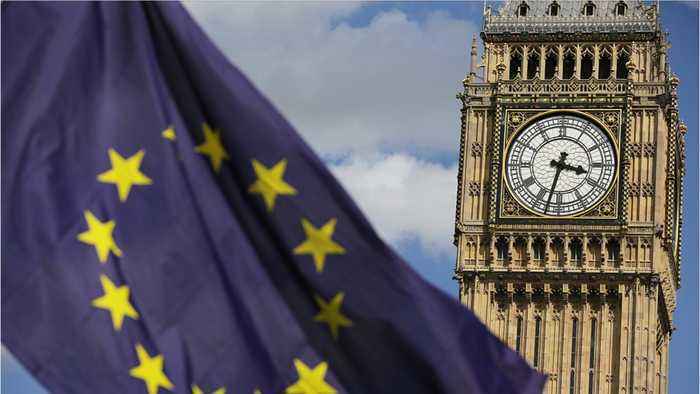 If you’ve shown any interest in UK politics at all lately, you’ll know that time is pressing on for Britain to agree a deal – if at all – with the European Union approaching Brexit in March 2019. From then, the UK will leave the EU after majority vote agreed that over half the populous who voted via referendum wished for the country’s membership to end. As a result, this has meant considerable work and effort at the top of government, with various laws, statutes and more besides being reworked and re-analyzed in order for a swift untangling from EU regulations to be put through. Some of the Conservative government are pushing for a ‘hard’ Brexit – which may result in the UK leaving the EU without any kind of deal or cushion – while others have been looking at ‘soft’ options. 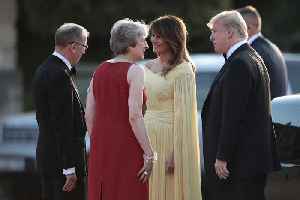 It’s this divide that has led Prime Minister Theresa May to witness the departure of two major figureheads in her cabinet over the past few days. David Davis – acting as Brexit Secretary – resigned over the weekend, with famous Brexit promoter Boris Johnson resigning as Foreign Secretary via a scathing letter regarding the future progress of Brexit to Mrs May. 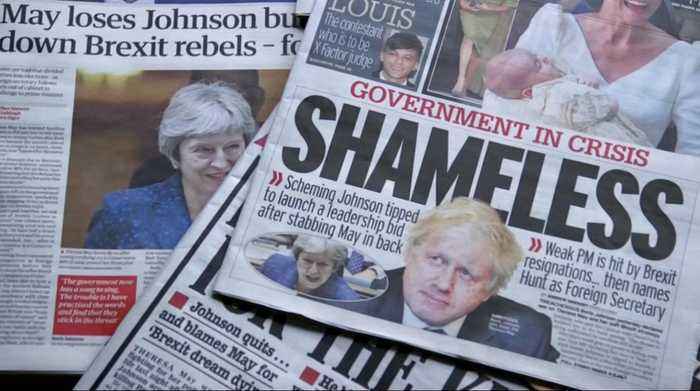 This move has caused considerable chaos – and while May has remained in office and has shuffled her cabinet to fill the empty slots left by Johnson and Davis, there are rumors circulating that a challenge may be set to occur which could topple May’s leadership completely. 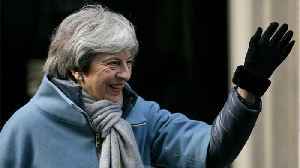 48 MPs from May’s party, the Conservatives, need to agree to pushing for a vote of no confidence – which could lead to a fresh leadership challenge, and which could result in yet another General Election – the second in two years for the UK. All this, and with only a few months left on the clock until Mrs May wishes to enact Brexit – and you have a rather tense situation. 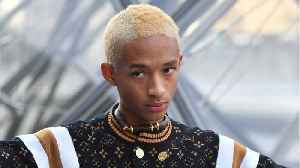 At the time of writing, the Prime Minister remains unmoved – but experts and media figures are considering the very possibility of a change of leadership – and potentially another election campaign – very soon indeed. For now, therefore, Brexit remains up in the air – where will negotiations travel from here? What will May’s next strategy be? All eyes are on the UK this week – and not just because England appear to be defying all belief by doing rather well at the World Cup! 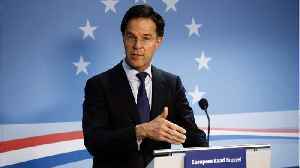 On Friday Dutch Prime Minister Mark Rutte affirmed Britain is now able to exit the European Union without a deal, after UK lawmakers rejected a withdrawal agreement negotiated by the EU and Prime.. 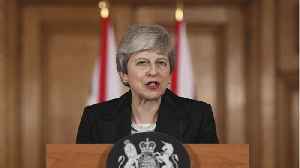 The Northern Irish party that props up Prime Minister Theresa May’s government was in talks with British ministers on Friday to see what additional assurances would be needed for them to save her..